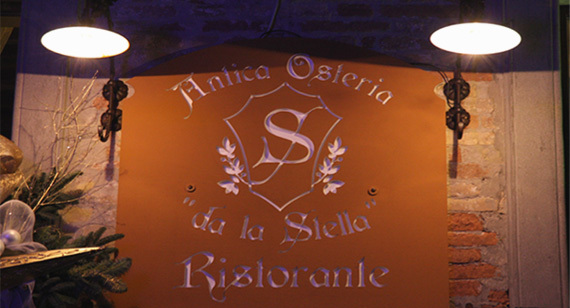 Restaurant in Urbino: Antica Osteria "da la Stella"
In the heart of this renaissance city was the famous old inn “da la Stella”, a place of meeting and refreshment for the artists and the lords of the dukedom of Urbino. Painters like Piero della Francesca, Paolo Uccello, Giusto di Gand, Giovanni Santi and the prince of painters Raffaello Sanzio, often stayed at the Inn. In September 2009, the place came to life again. 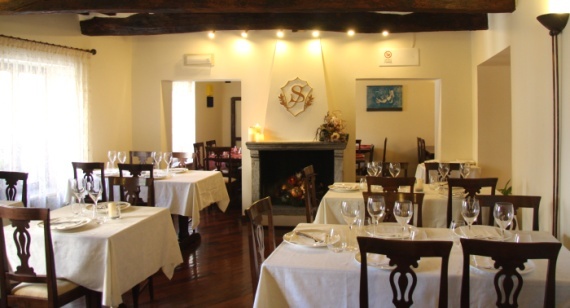 The old inn "da la Stella" is still located in the fifteenth-century building where it was probably located centuries ago. In this well-restored and beautifully decorated environment, diners can experience recipes from the old culinary tradition of le Marche. 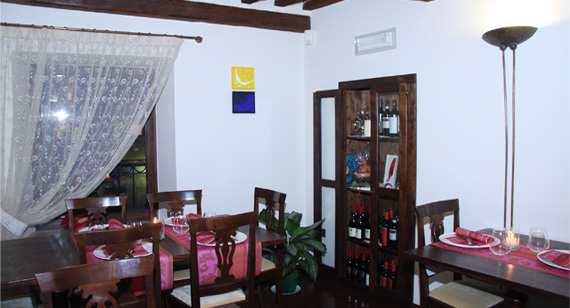 The restaurant’s founder Giovanna Cecchetti, presented her guests with a cuisine linked to the territory. The dishes comprised of the highest quality of fresh ingredients from the surrounding territories. To enter the restaurant means to experience the real essence of being together in an atmosphere that has all the charms of Renaissance Italy along with the tranquility comfort of a modern eatery.